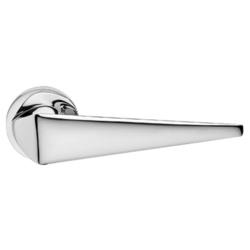 Developed using premium quality material, the Mortise Handle offered by us is known for its ease of installation and durability. 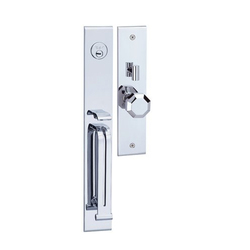 We are offering our clients an excellent quality range of Mortise Door Handles. Our Mortise Handles have a traditional look as well as designer range for modern settings. This is also available in various sizes and thickness. these are highly durable and compatible in nature and also huge demand in market. ALL TYPES OF MORTISE HANDLES AND LOCKS AVAILABE.CHOICES OVER 100 DESIGNS AND COLORS. Services available only for buyers of Pune, Nashik, Satara, Kohlapur and nearby area.